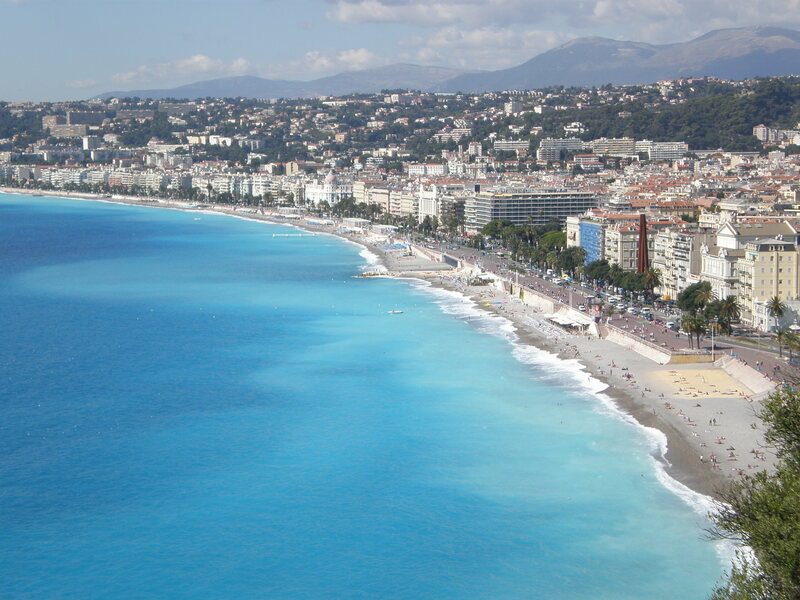 What comes to your mind when you think of the French Riviera or Côte d’Azur? 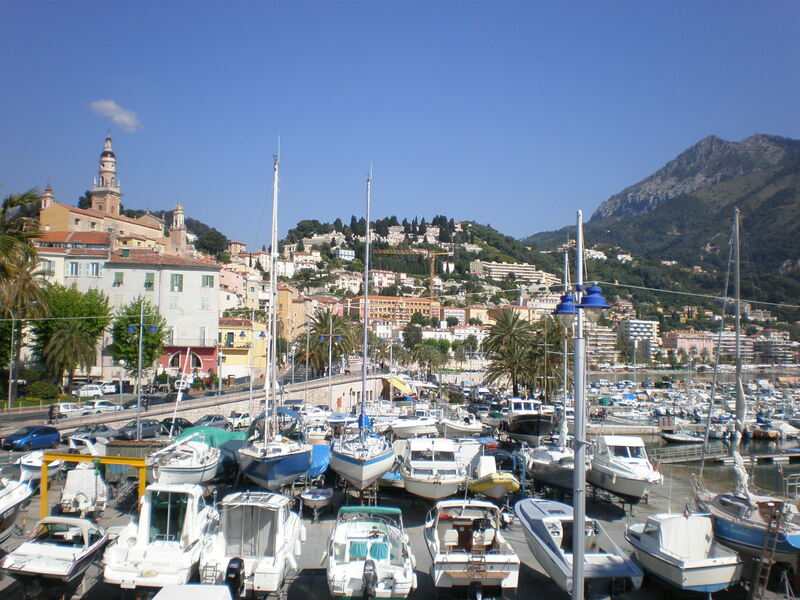 Sun, palm trees, the film festival, glamour, beach, shops, hotels, aristocrats, casino, perfume, artists, lavender, yachts, fast cars, pretty towns… are the things that I associate with a part of France’s beautiful Mediterranean coastline called Côte d’Azur. I’ve visited it on numerous occasions in the past five years mainly on business trips but I’ve still managed to succumb to its old world charm. 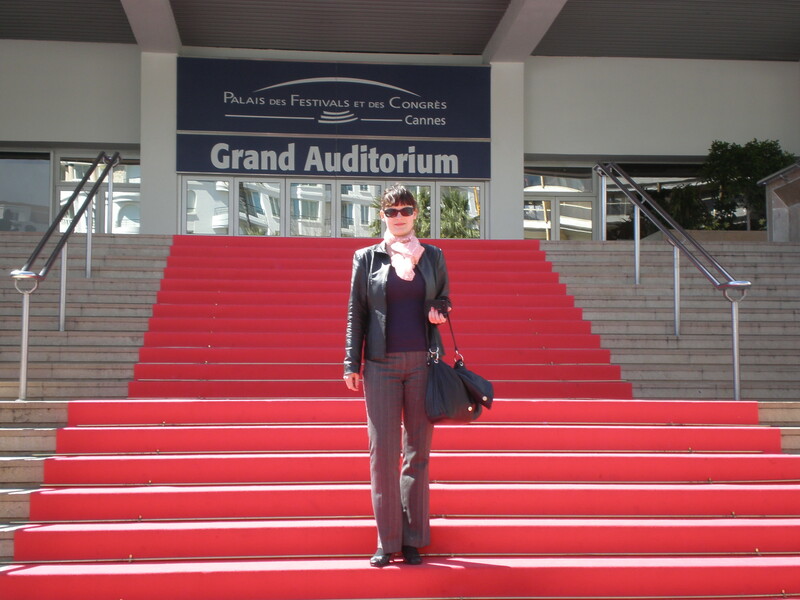 I’ll be walking down the streets of Nice and Cannes again this week. 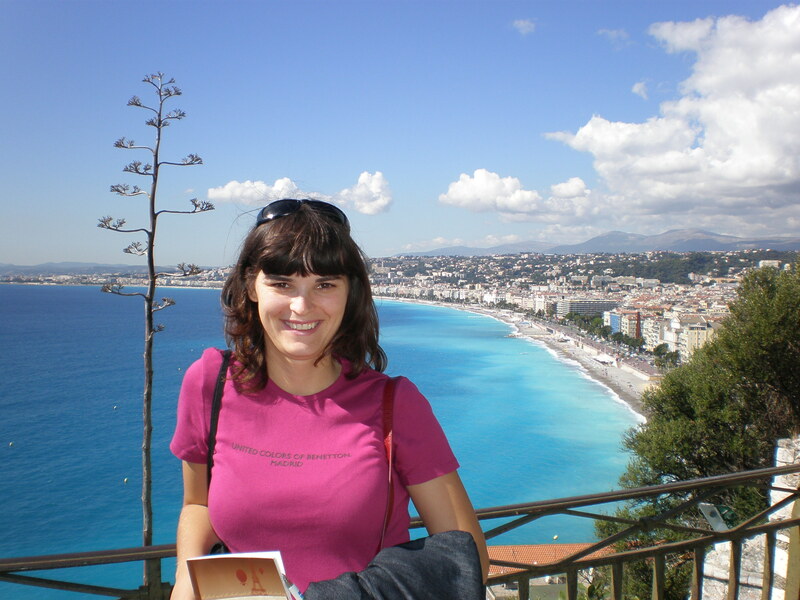 I’ll be blogging about different cities of the French Riviera soon so this is just a photo introduction to my future posts. p.s. Unfortunately, there’s been bad weather recently in the area which caused flooding and deaths. I hope the people of Nice,Cannes and other afflicted cities on the Riviera will recover soon from this disaster. Gorgeous! I’d feel like a jet setting movie star if I was there. Oh my – that IS beautiful. Lovely photos! 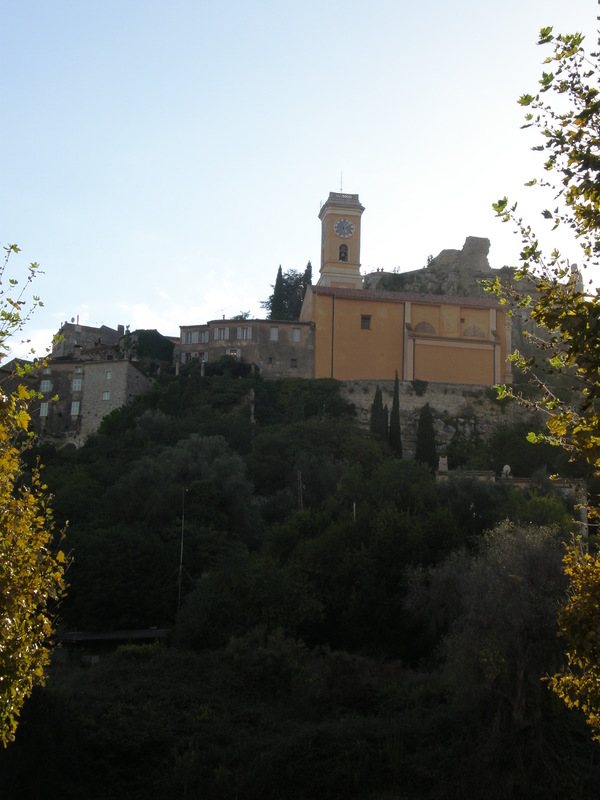 I still need to visit more towns around like Eze. Thank you! 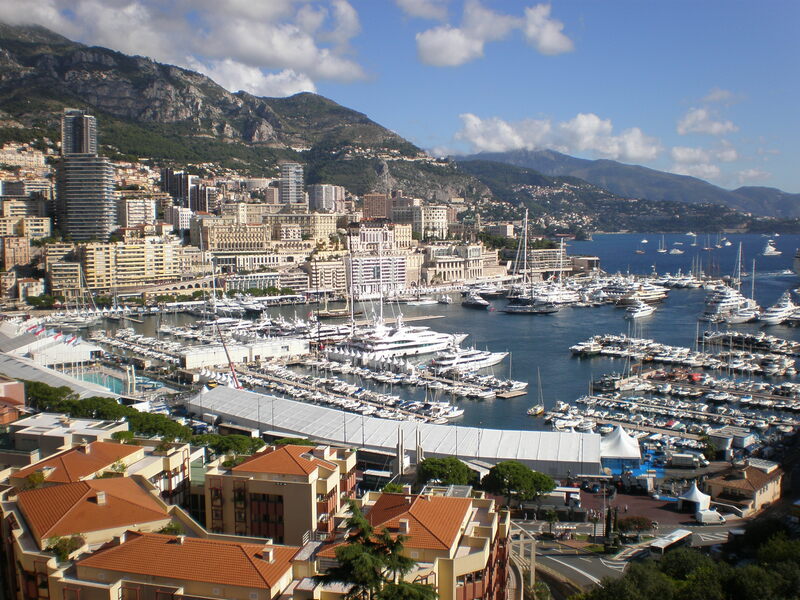 Oh yes, Monaco, I’ll be writing about it too! Thanx, I’m already back:) Have fun in Strasbourg! Isn’t it simply so beautiful!? That water is so gorgeous! 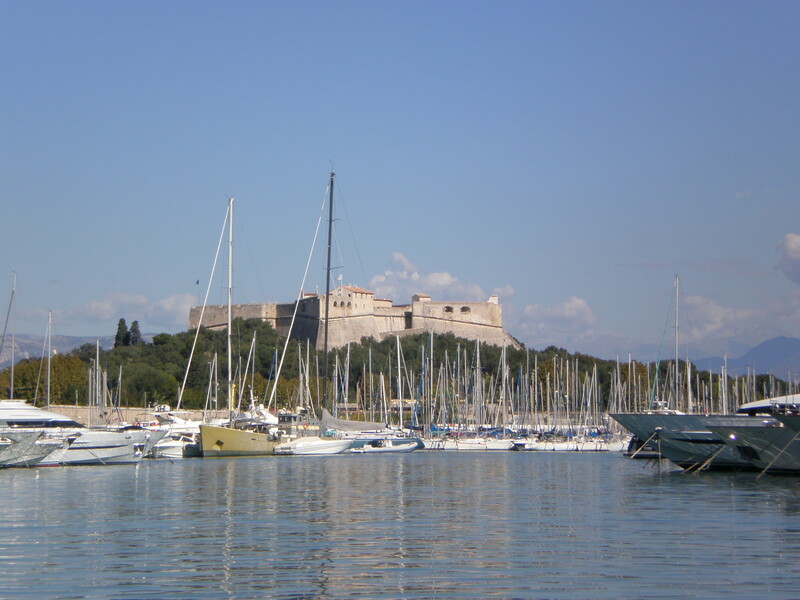 I love Antibes too! 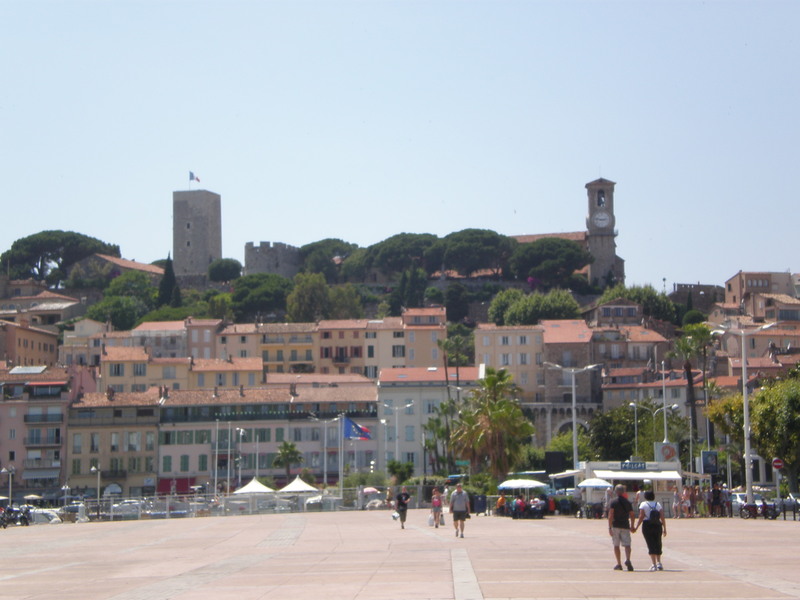 My favourite town is Nice too! I just LOVE all the coastal architecture of these towns – so pretty! 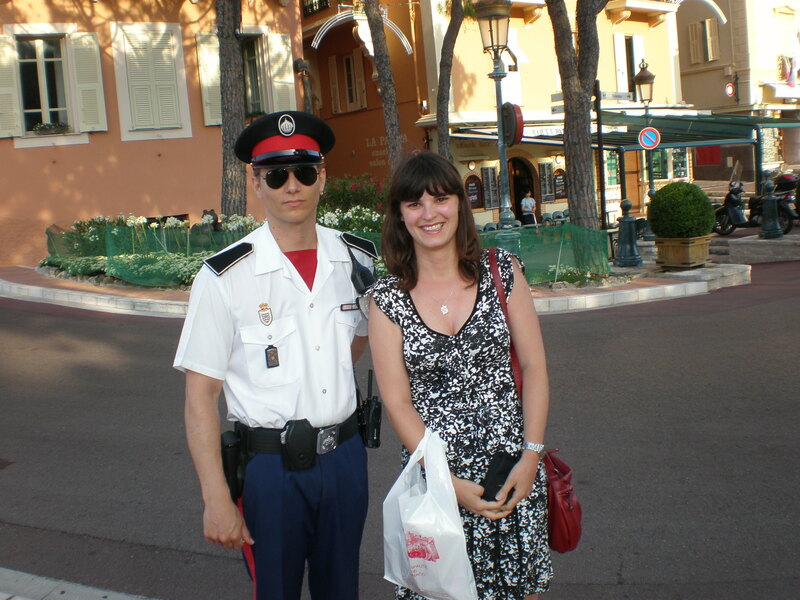 I love the French Riviera so much! It’s been such a long time since I’ve visited! 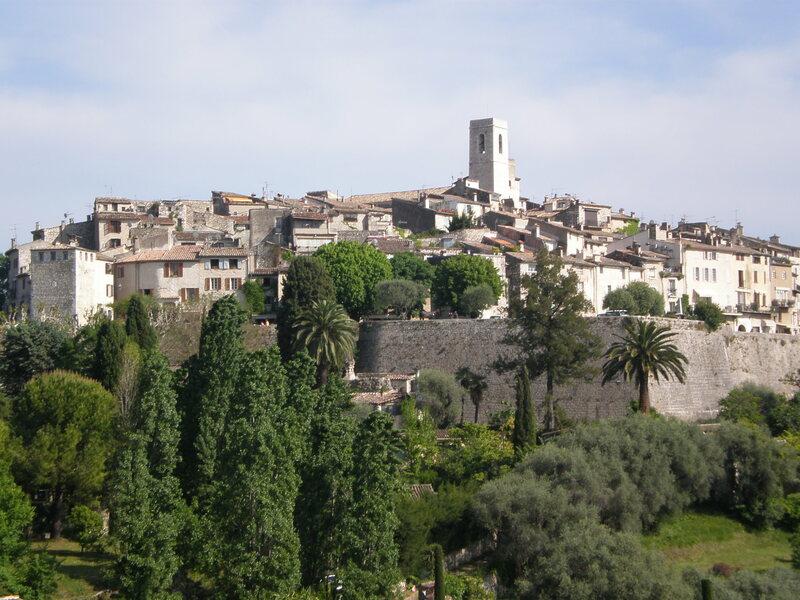 I particularly like St Paul de Vence!